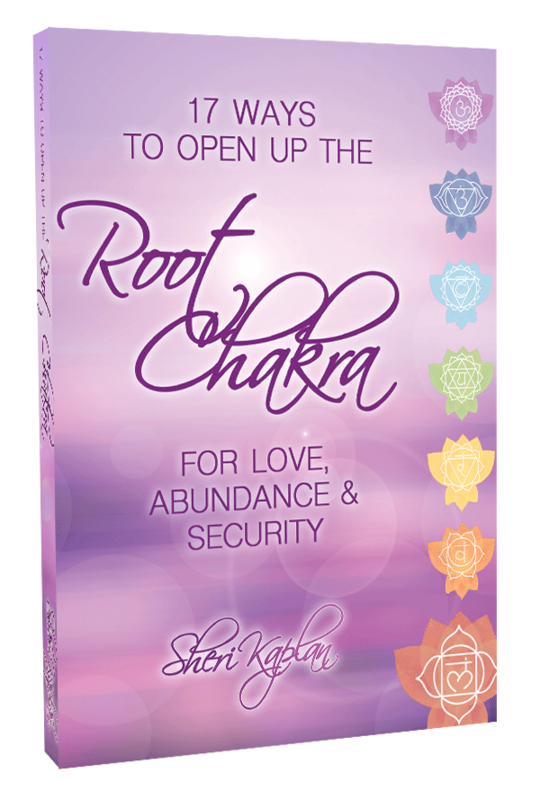 Discover 17 Ways To Heal Your Root Chakra To Help You Quickly Increase Abundance In Your Life With in 30 Days or Less Without Trying To Figure It Out On Your Own. I'm a passionate, resilient, energy healer, intuitive, transformational coach, motivational speaker and author. My mission is to help guide creative, entrepreneurial women on a multi sensory journey that will recharge and activate every cell in your body. This is done by addressing the root cause of the imbalance or restriction, which is why healing therapy is effective and transformational. Is trying to balance work and life causing you to be stressed out and overloaded? Do you sometimes feel scattered, unclear, like you can’t think straight or your head is in a fog? Do wish you could feel more grounded and secure in your environment and on your path in life? Are you struggling to juggling many roles as a parent, spouse, business owner or career-focused professional, daughter of aging parents, and more? Are you wanting to feel a sense of foundation and belonging in your surroundings? Are you dealing with physical strain or pain from day-to-day life or from a chronic condition? Well, you are not alone. I’ve once walked down this lost path myself. And I promised myself that I would do whatever it took to find the solution. After over 20 years of research, hardship and trial and error, I found the solution that I've been living by. And I want to share it with you today! [Option #1] You could go out and read every book ever written on reiki, telsa and crystal healing, and study the hundreds of blogs out there on this topic, spend hours interviewing the experts and then spend years testing and applying the healing methods yourself. 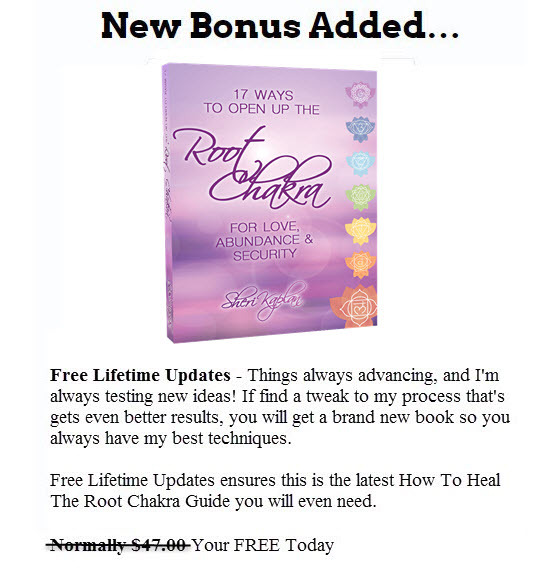 [Option #2] You could read this quick book, where I have condensed everything I know about natural healing methods with "The Root Chakra 17 Tools To Increase Abundance" into a quick and easy read. This complete step-by-step guide to discovering, defining how to start healing yourself and others starting today. Why Is It Important To Clear Chakras? How Do You Know If Clearing Chakras Is Healthy or Not? How Do Blocked Chakras Affect The Body and Decrease Productivity? How Your Past Affects Your Current Financial State? Tools To Keep Your Chakras Running. Don’t let the size (Just 20 Pages) fool you. Over 146 hours of research went into this project. There is an old saying in business: "Pioneers get scalped, but settlers prosper." Think about it...You could go out and try to learn this on your own. 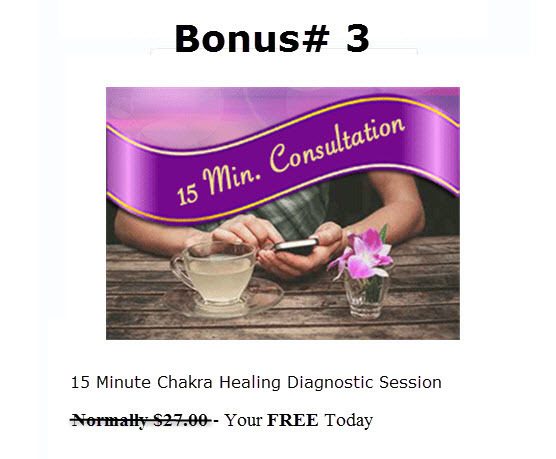 But can you imagine how much faster and easier it will be when you follow a proven healing process that dozens of "Chakra Healing Pioneers" created before you, who made thousands of mistakes before they became successful? Know how to free up and get rid of any blockage or stagnation within yourself. Discover how to relax, release and recharge by restoring your Root Chakra and letting go of your fears. Become more focused and grounded so you can truly walk in your purpose. "Had a wonderful, amazing Reiki session done on me by Sheri Kaplan she has a true gift of healing and with her loving energy I will recommend her to everyone I knw to go see Sheri for chakra balancing alignment healing or advice she is a very caring & wise woman. In the outcome of my session I feel rejuvenated energized and more confident. 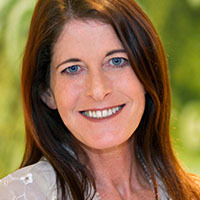 Thanks Sheri"
"I would like to highly recommend the professional healing services of Sheri Kaplan. 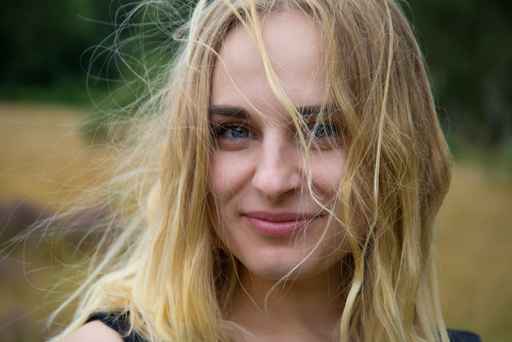 She serves our community with tesla healing, chakra cleansing, singing bowls and more, and I had the pleasure of receiving a wonderful treatment combining the above methods. Her rates are affordable and she is a very loving practitioner, working in a clean, relaxing and professional environment. Treat yourselves to something good and give Sheri a call." 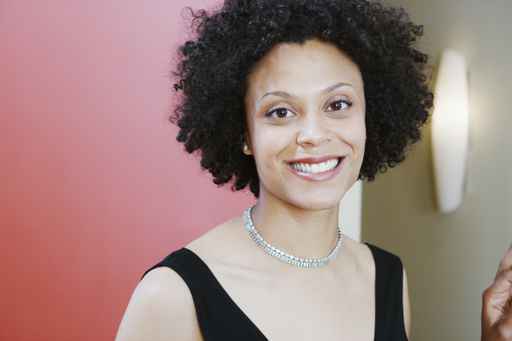 "Sheri Kaplan is a highly caring, creative practitioner. Her session is a unique blend of various modalities. It will blow your mind." I’m only charging $27 for this ebook. And I'm not giving it away, for 3 reasons. 1. $27 puts the report within reach of the vast majority of natural healing seekers. It’s not too expensive for even a person just starting out learning how to manifest their desires. 2. Anyone who’s not serious enough about opening up to balanced health in 2016 to invest just $27 into this guide isn’t going to take the time to apply the healing methods laid out in the report. 3. If you're serious enough to put down the price of a dinner and buy this guide, then you have the opportunity to discover how to release and get rid of any blockage or stagnation within yourself. So if you’re determined to accomplish your deepest desires in 2016, and if you would like to start by utilizing the 17 tools to abundance through the healing of the Root Chakra, then click the "Add to Cart" button below. If you need to justify the expense, just think about finally feeling secure, relaxed and ready to take on everything in life. 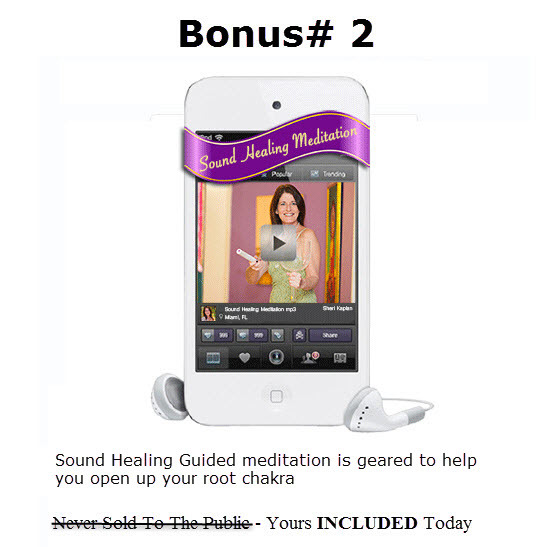 Guarantee #1: If for any reason you think my root chakra healing guide isn’t the best $27 you’ve ever spent, just send me an email and I’ll gladly refund your whole $27. Time is "Of the Essence"…I can’t stress that enough. 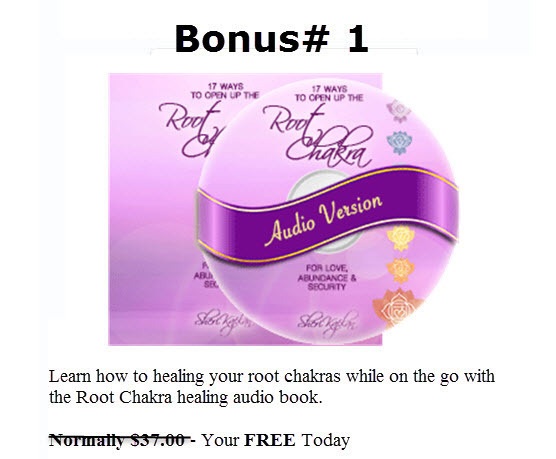 This offer is only available for a limited time, and if you decide later that you want this powerful Root Chakra Healing guide, you will have to pay the full price. Also, not only will your special $27 pricing go away (and trust me, this ebook is worth so much more than $27), but we all know how quickly the market can change. This opportunity is only for those who are ready to take action now and remain proactive in their chakra health. Wait too long, and this opportunity will be gone.